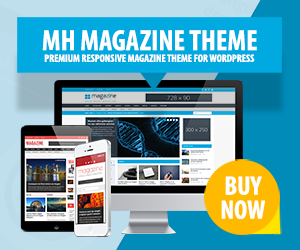 The Place – Hotel WordPress Theme is an exclusive and delicate WordPress theme for hotels, beauty spas or holiday resorts. With this fancy theme you can place your hotel in the spotlight. Display according images and great pictures of your accomodation in a very beautiful way and please your visitors and prospecting customers from the beginning. The Place comes with an easy and efficient Booking System to manage reservations. Display the availability of your rooms and let your customers know when they can make their reservations. As the reservation system is simple to set up and use, your customers will be able to make reservations quick and easy.